This kitteh kat with the eyeliner eyes is from our cattery at the ISPCA. We name her Mei Mei after one of the volunteers. 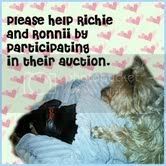 She was surrendered with her sibling to the cattery when the owner could not take care of them anymore. Both very young cats, her sibling being a very beautiful Russian Blue lookalike was adopted out quite quickly. 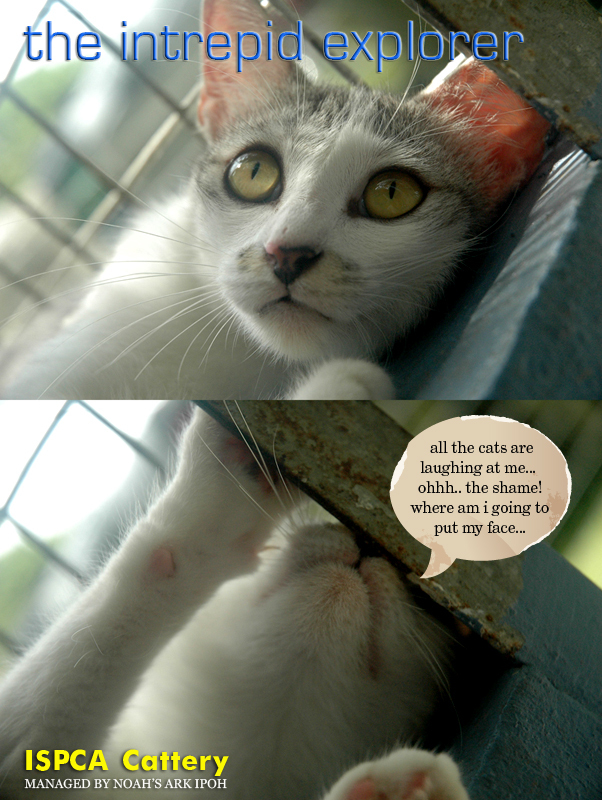 That left her alone and vunerable in a cattery full of free roaming older cats. When i first set my eyes on her... i only remembered that she's very vocal. She'll meow and meow and meow to get your attention and for you to pick her up. She just needed to be loved. She'll start licking your fingers when you play with her and after a while, she'll forget that your fingers are not chicken and try and nibble on them. We finally got her rehomed to a girl last month. She was all excited to have Mei Mei and quickly took her to her new home. After a week, Mei Mei got sent back to the cattery for exploring too much. She was up on the roof and out of the window and on someone else's balcony. The Intrepid Explorer is back at the cattery. Mei Mei is only about 7-8 months. Being a very young cat, she would be up to quite a lot of exploring. Their need to go out and explore the world is quite hard to be contained. Cats are explorers. They love to go up and down and everywhere. 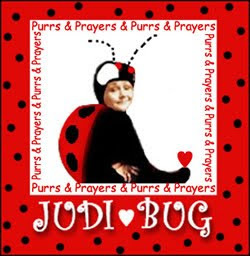 All the cats in the cattery are laughing @ her for getting sent back. She's not too amused by all the laughter and has gone into hiding in one of the big boxes in the runs. Very sad to see her getting sent back when she was hopeful that she found the right home with the comfy bed and all. 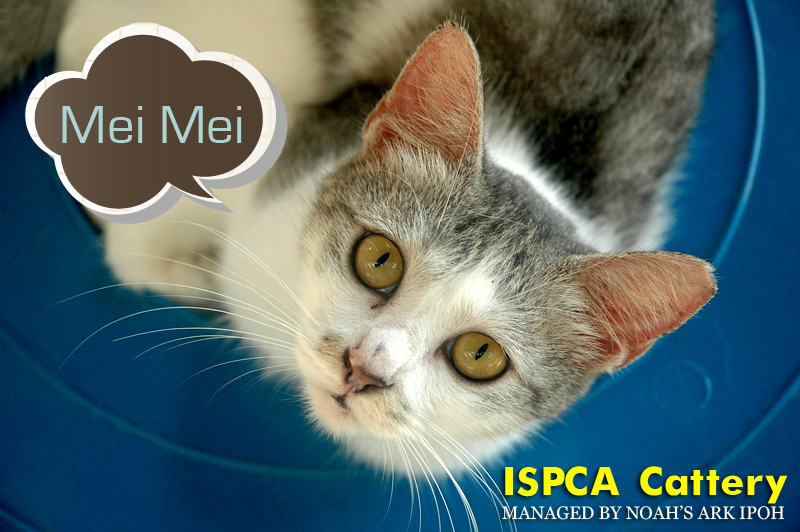 We are hopeful that Mei Mei will be 3rd time lucky and find a home which has a big open space for her to explore. Would anyone love to have a fearless and bold lil girl who loves to lick fingers? Rehoming the kitteh kats in the cattery in a tiring job. Each time a cat goes home, we are happy for them. We also feel a tad sad as some of them has grown on us. 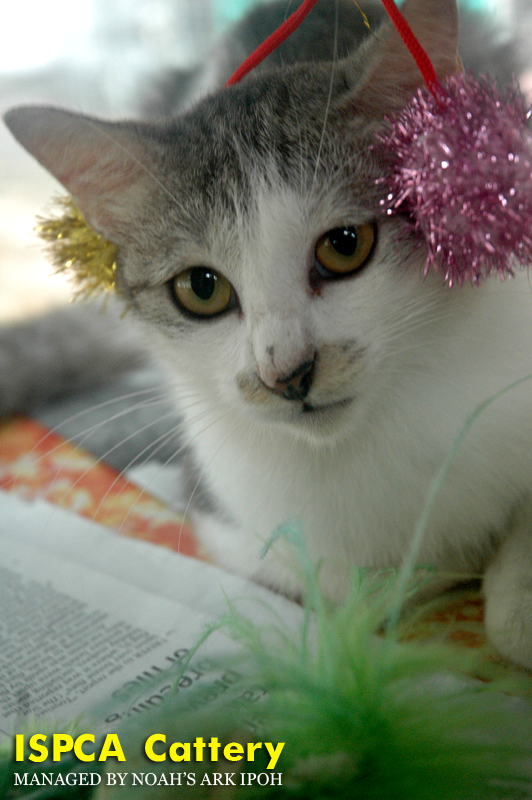 But we do not want to keep healthy cats in the cattery and deprive them of a loving home. 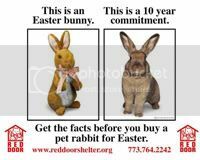 The shelter is only suppose to be a halfway home until we find them a good home. September came and went away. Time must surely be on a fast forward button lately. Or... Dom might have gobbled up September or kept it in his furry pocket. We are going into the second week of October already. 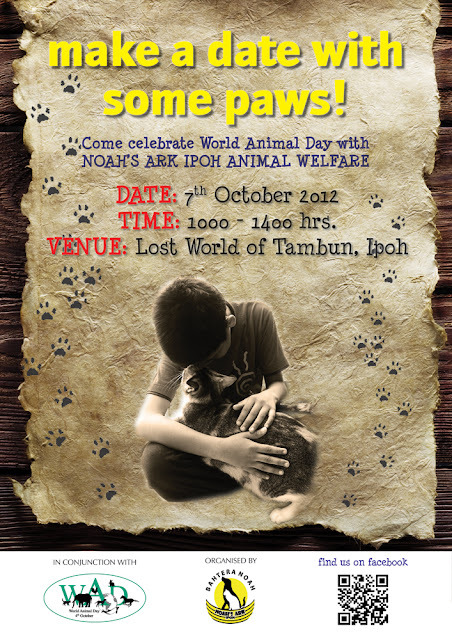 We had a event recently at the Lost World of Tambun Ipoh (which is a waterpark with a mini petting zoo) for World Animal Day in our city. 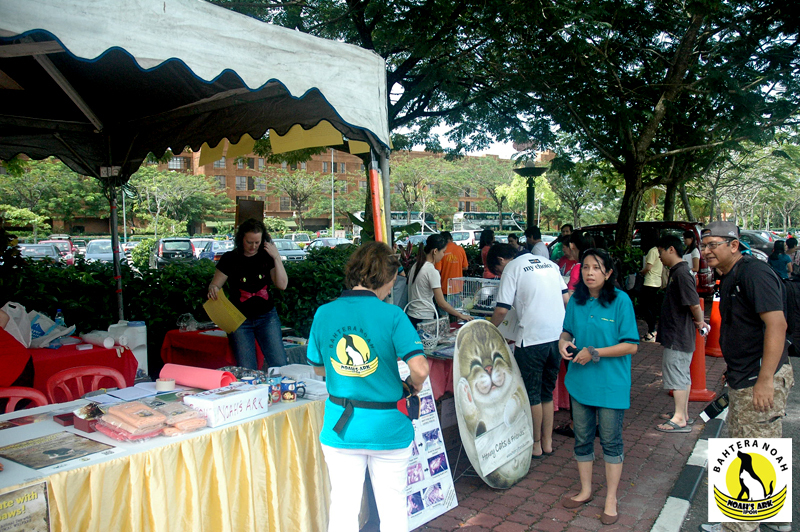 Our event was to create more awareness towards animal welfare. 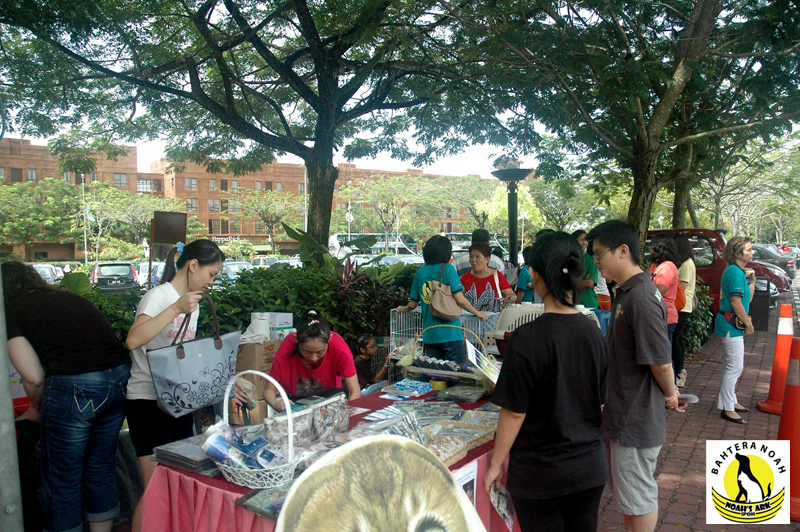 The Lost World of Tambun invited about 70 kids from different schools to their Petting Zoo and we had our vet and some people to go in to talk to these kids about animal awareness. They also played some games and had a good time with all the kids. 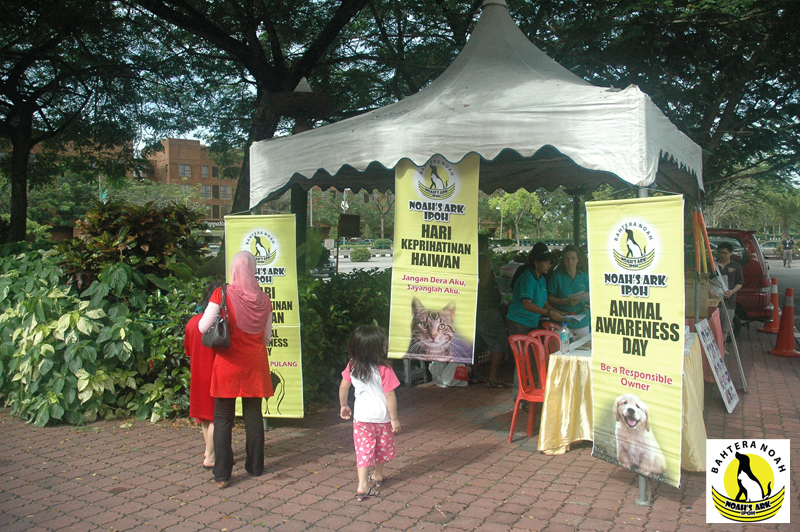 We had our booth at the main entrance of the Lost World of Tambun to spread more awareness towards animal welfare and animal care. 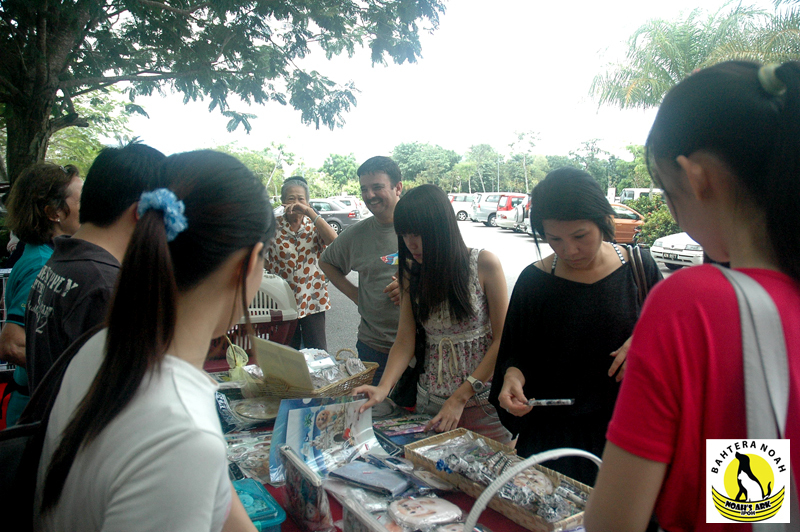 We also had an adoption drive for some kittens and puppies. 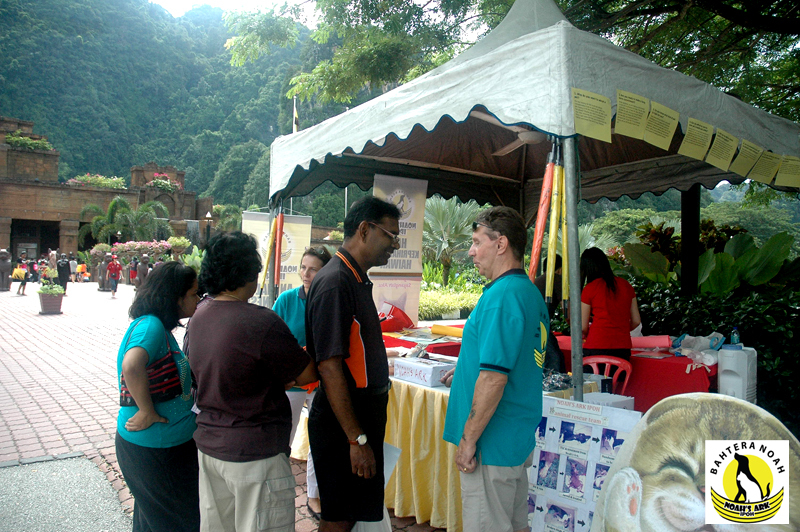 Our awareness booth at the carpark of the Lost World of Tambun, Ipoh. One of our volunteers speaking to the public. 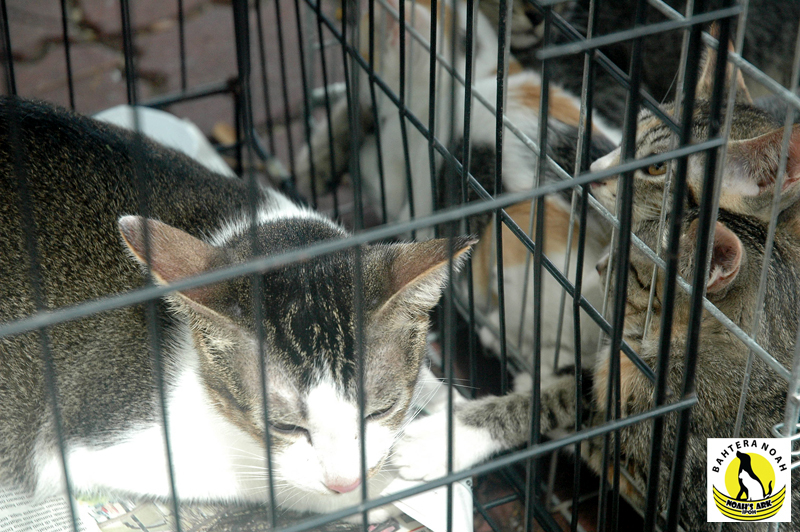 Henry Cats and Friends Ipoh supported our event too. 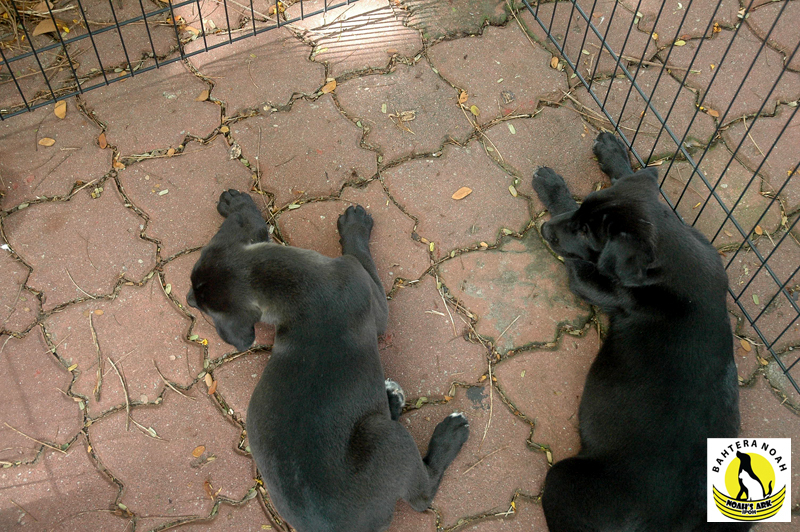 These two puppies were dumped at the gate of one of our volunteer's home when they were really small. 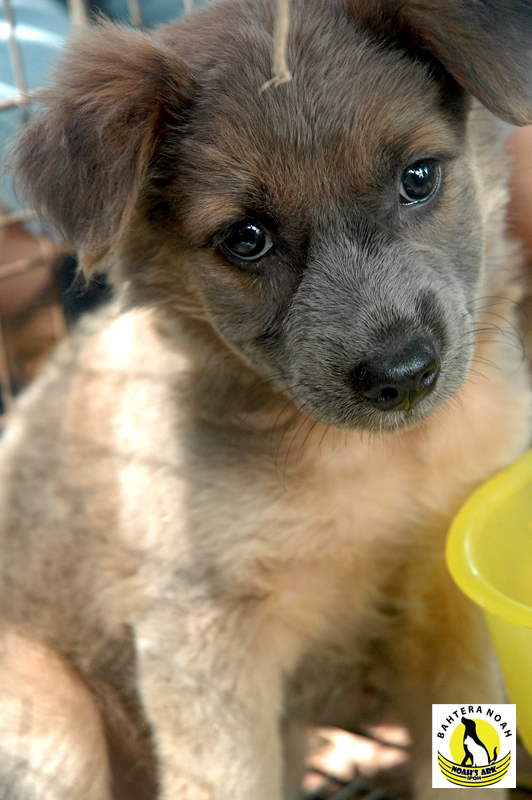 They are perfectly healthy puppies just waiting for a forever home. 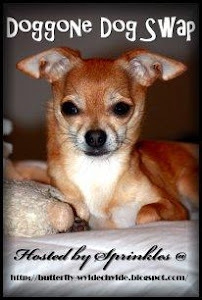 This brown sweet lil girl was the first puppy to find a forever home. Such a quiet sweet lil girl. 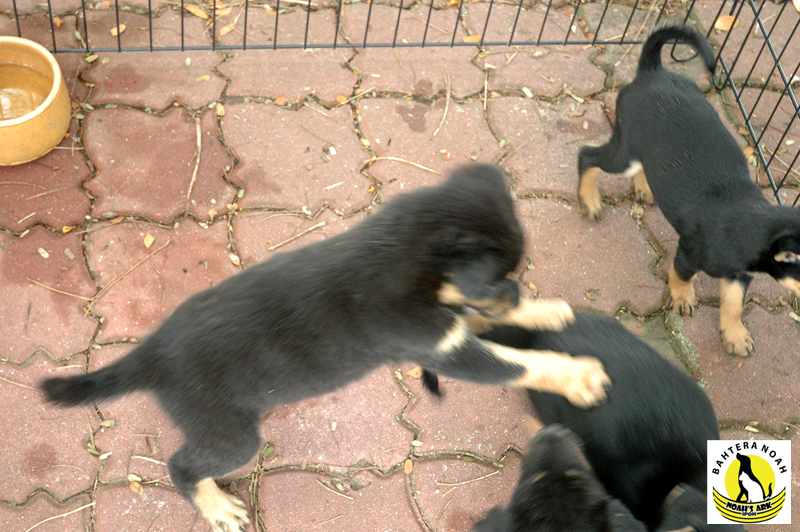 The rest of the puppies were creating a riot but this girl was just so well behaved. Our most hardworking volunteer. He gives a lot of his time for the welfare of the strays in our city. This is the mommy cat. One of her kittens was reaching out to her for some reassurance. It is very touching and sad in a way because soon they will be separated. 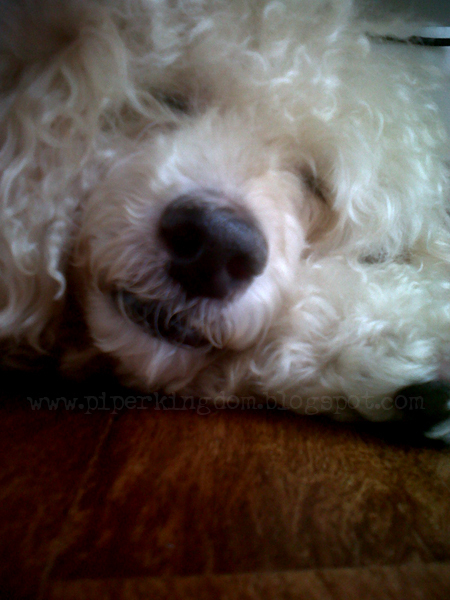 The very active bunch of puppies and more puppies. 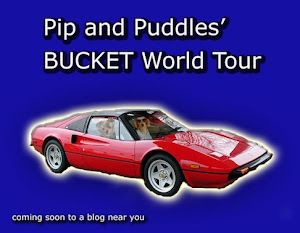 They ate and ate and pooed and peed. And then they all slept. 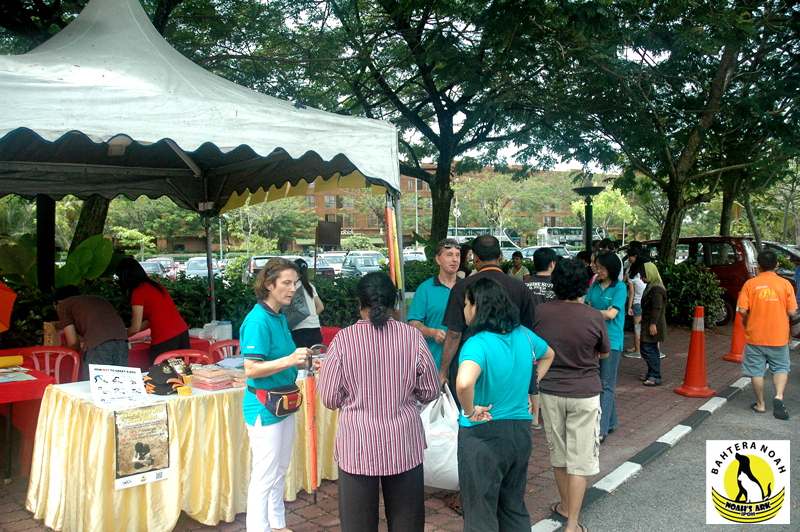 Our event was most successful and hopefully we did create some awareness in some good folks and hope for change in a small way. Change really don't happen overnight. But change can be like waves. 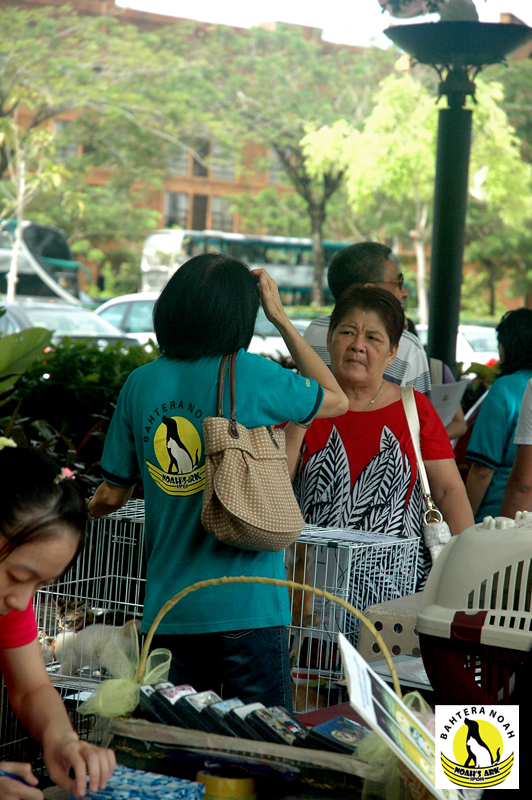 We will still work tirelessly and hope we are on a right path towards making Ipoh a more compassionate city. We educate the young and younger and hope with time, people will be more tolerant towards stray animals as they have every right to be on this earth as much as we humans do too. If you don't like them, all you have to do is just walk the other way. Do not hurt them please.